This All-In-One is packed full of style, performance and reliability in an attractive design that’s the perfect fit for any business. This stylish PC offers impressive productivity and security features bundled into a neat, space-saving, all-in-one unit. 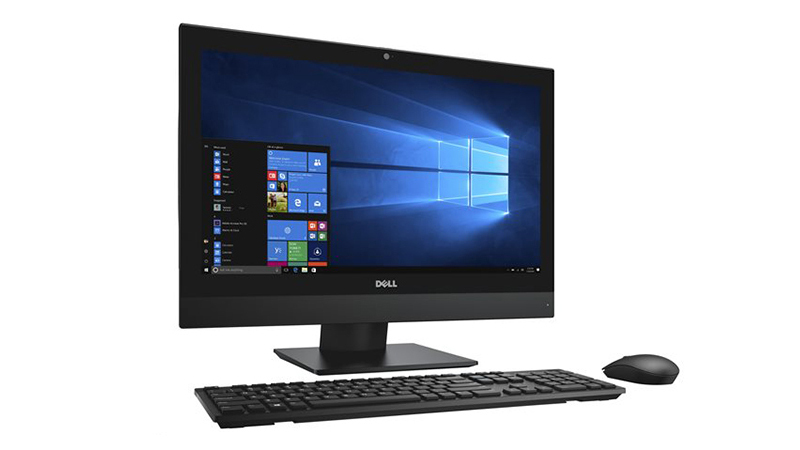 Lease the Dell Optiplex today and receive a full 3-year warranty and telephone technical support. Call us for a quote tailored to you and your needs. 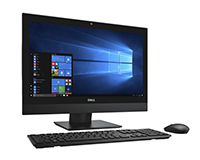 Spread the cost of your PC’s with our computer leasing schemes for business users. Can’t find the computer your business needs to lease or hire then call us on 0207 1111 643 or talk to us online using our WebChat feature.